Metal Roofing Company London has been around for over 20 years. We have built our company on honesty and values. 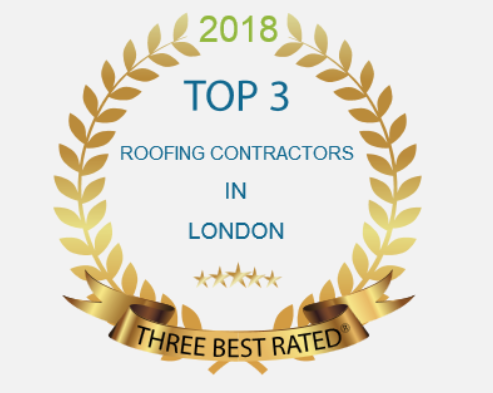 1st Choice Home Solutions has been voted top 3 roofing companies in London and have been BBB Accredited for over 20 years. 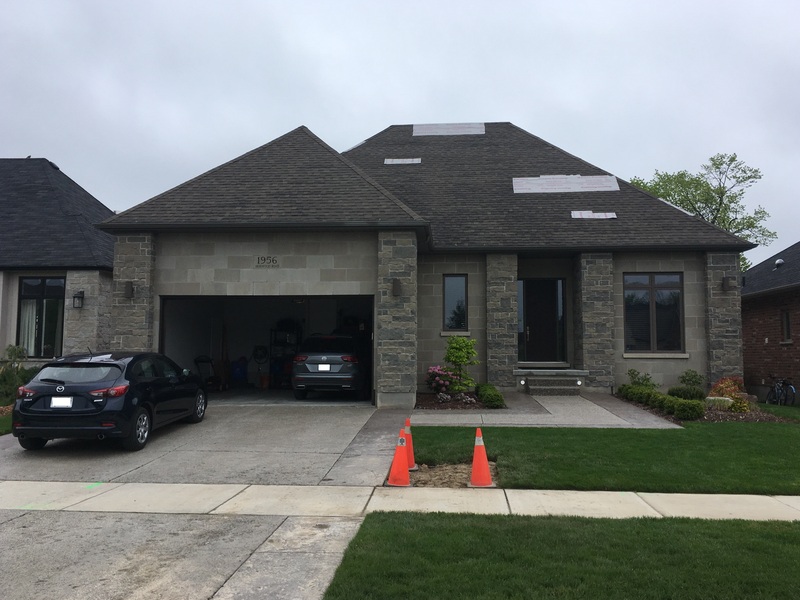 If you are looking for any Metal Roof Installation expertise or would like an honest opinion on your metal roof options, contact us for a free roof quote. A Metal Roof ends up saving you money as no repairs or re-roofing will need to be done. There are many colour and style options to choose from. Did you know a Metal Roof also by names like, galvanized roofing, corrugated metal roof panels, barn metal roof, steel metal roofing, standing seam, corrugated, raised rib, metal roof panels and more. Looking for Metal Roofing Companies in London? Contact our friendly staff at 1st Choice Home Solutions. 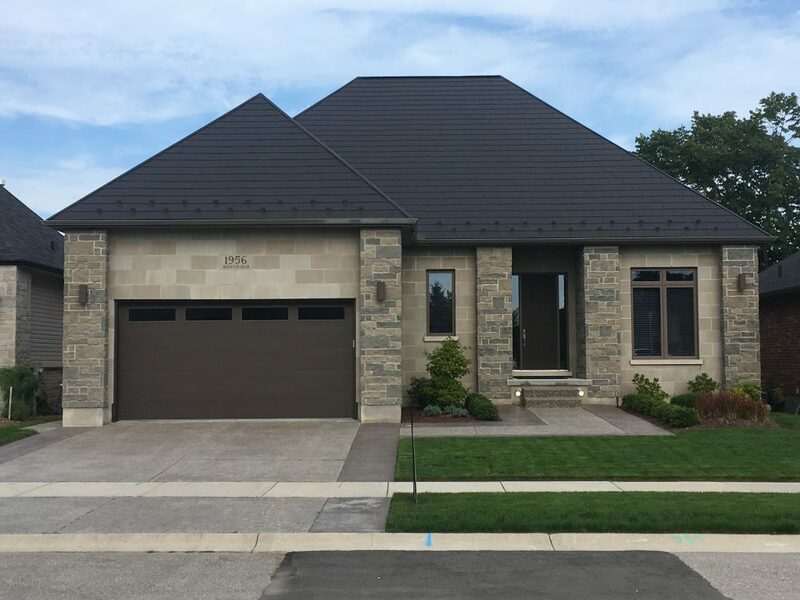 We are the most trusted London Ontario Metal Roofing Company. We offer free quotes and there is never any obligation.